Have you ever wanted to pull a magical prank your family members, partner, friends, or kids(8-15) on TV? Currently casting for a hidden camera magic show to shoot in NYC / NJ areas. 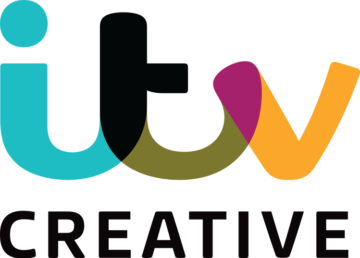 Please email Randi.Godshaw@ITV-creative.com with a photo of yourself and who you’d like to set up. Please include a brief description of their personality and your contact information. We work with you to form the prank and get your unsuspecting family, partner, or friend to set (because this is a magical prank show, please don’t tip them off). Non union. Speaking roles, and plenty of reaction shots. Those selected will be contacted directly.